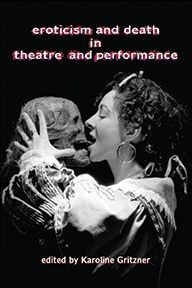 First published in 1944, Magdalen King-Hall's Life and Death of the Wicked Lady Skelton is a historical novel set in late-seventeenth-century England. It tells the story of Barbara Skelton, a well-born young woman trapped in a loveless marriage, who finds escape from the tedium of her life by leading a double life as a highway robber. Rich in historical detail and high on melodrama, the novel follows Barbara's infamous career of robbery, adultery and murder, without painting her entirely as a monster. 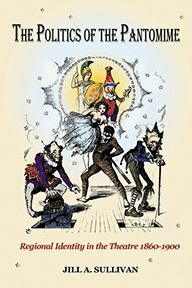 Indeed, the novel's status as a best-seller owes much to King-Hall's sympathetic depiction of the frustrations of domestic life for an ambitious, intelligent woman with no means of self-expression. The book was inspired by the legend of Katherine Ferrers, who reputedly terrorised the highways of the county of Hertfordshire during the 1650s. 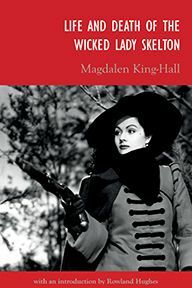 In turn, King-Hall's novel was itself quickly adapted into the classic British film The Wicked Lady, produced by Gainsborough Studios in 1945, starring Margaret Lockwood, Patricia Roc and James Mason. 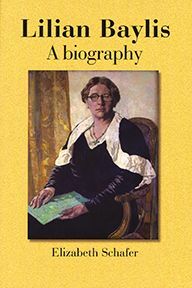 In his critical introduction to this new edition of Life and Death of the Wicked Lady Skelton, Rowland Hughes relates the novel to the legend, and to the popularity of women's historical fiction in the 1940s. 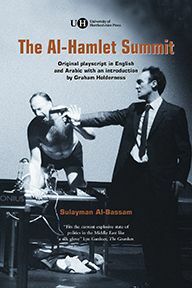 He explains the success of both novel and film by considering how a story of female empowerment, sexual promiscuity and cross-dressing spoke powerfully to a contemporary audience just emerging from the Second World War. Rowland Hughes is a Principal Lecturer in English Literature and American Studies at the University of Hertfordshire. He has previously published work on American Literature, and on British and American film.